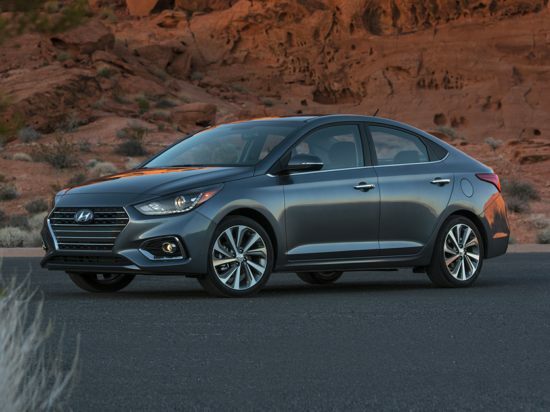 Hyundai Leases : Lease a Hyundai at the Lowest Payment! Apple CarPlay™ & Android Auto™ connection to iPhone & Android allows wireless voice control for calling, directions and music. Cruise control system that automatically adjusts it’s speed and keeps a safe distance from the car ahead of you while you are behind them. Awesome in stop-and-go traffic where cars speed up and slow down quickly. Uses a camera and radar sensor to scan for vehicles and pedestrians and intelligently brakes for pedestrians.